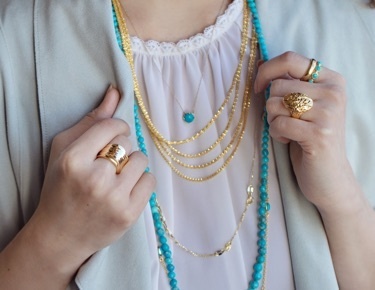 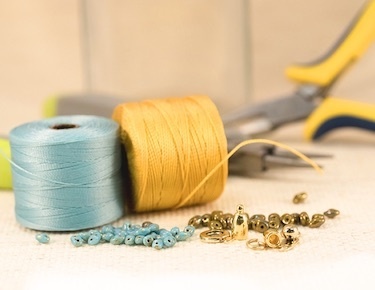 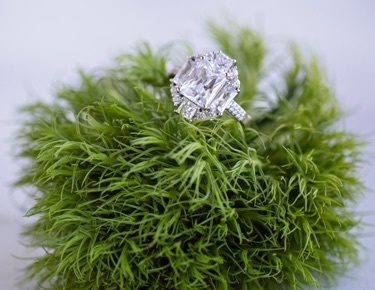 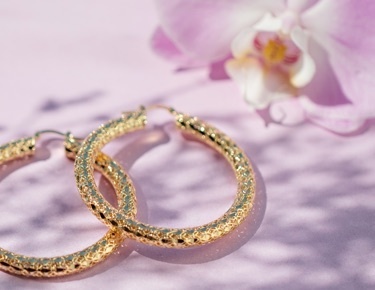 A delicate accessory paired with any outfit goes a long way. 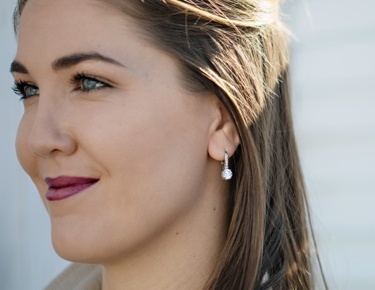 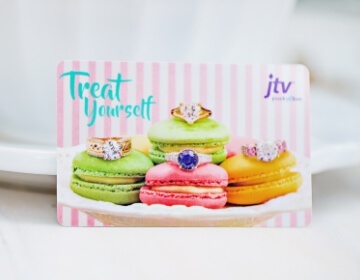 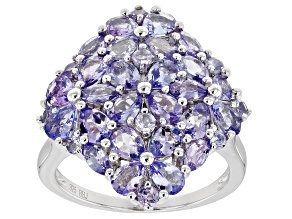 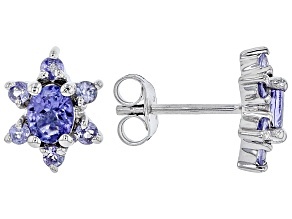 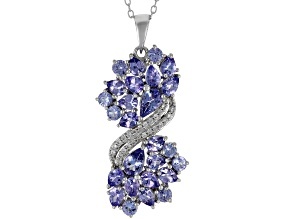 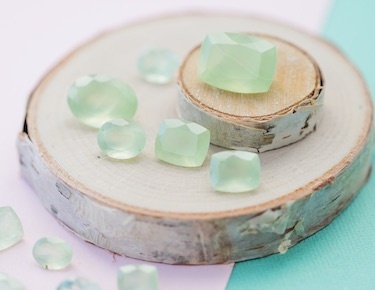 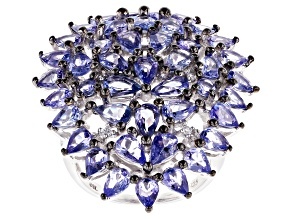 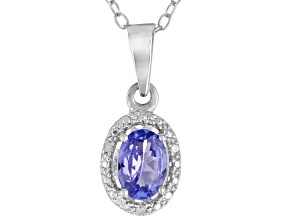 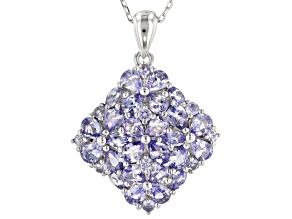 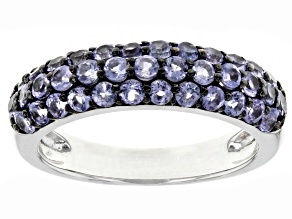 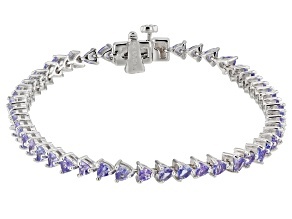 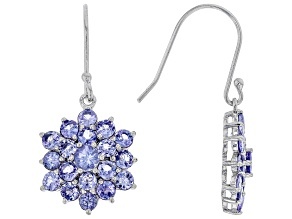 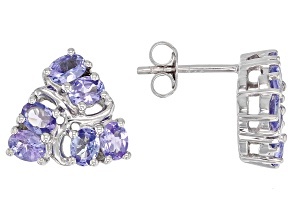 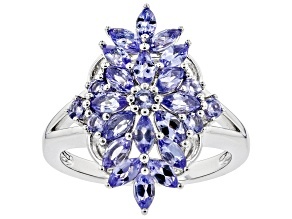 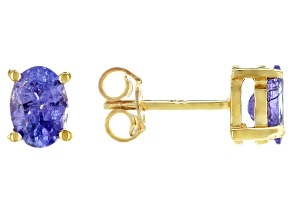 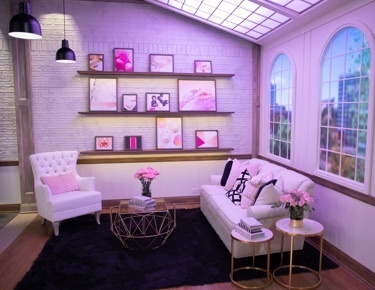 Tanzanite jewelry offers an escape from the everyday. 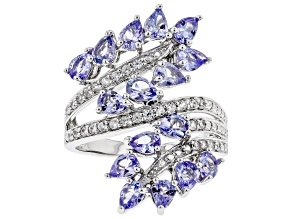 The lush, royal blue color of tanzanite is unique among gemstones - the perfect statement for when you want to stand out. 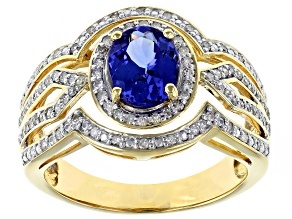 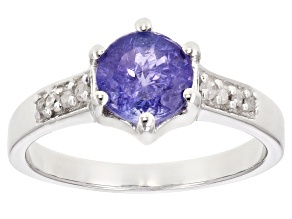 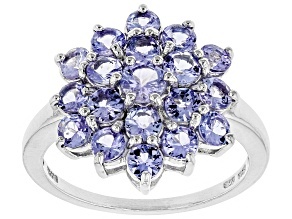 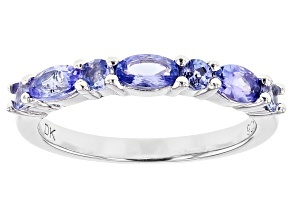 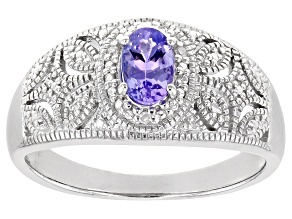 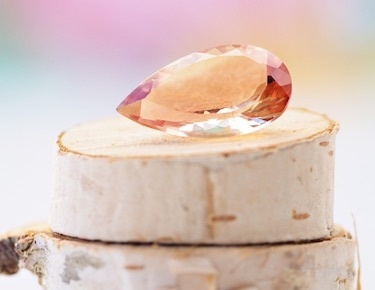 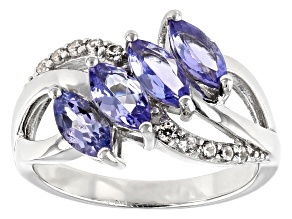 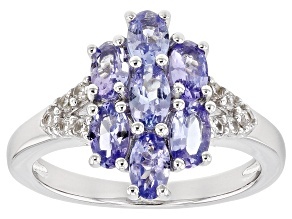 Find rings, bracelets, necklaces and more in our tanzanite jewelry selection.